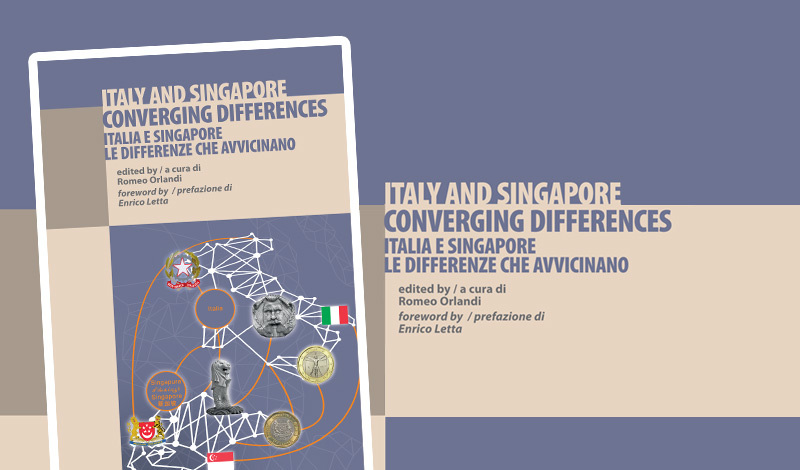 (AGI) Rome, May 24 – Italy and Singapore are worlds apart geographically but their interests are convergent, stemming from long-standing relations and aspirations for growth to be shared and put to use. This was the backdrop of the conference held on Tuesday morning at Palazzo Altieri, the seat of the Italian Banking Association (ABI) in Rome, on the occasion of the publication of the book “Italia e Singapore. Le differenze che avvicinano”.